Garden Rooms are a fantastic way to transform your home, by adding value space and extra room without the need for expensive planning permission. Book an appointment and we will talk you through all the options we can offer and see what suits your budget. Don’t forget there won’t be any need for planning permission, so the quote you receive will be the price you pay for the whole project, Finishes and all. 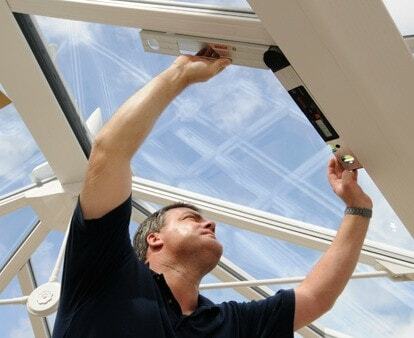 TK Windows & Doors want to make your conservatory transformation as simple and easy as possible; so we’ve answered some popular questions here already. If you have anything more to ask please use our contact form and we will get back to you the same day. 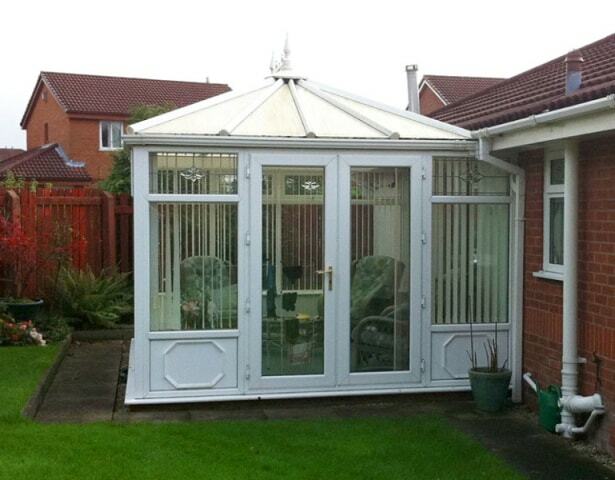 What’s the difference between a garden room and a conservatory? Both are, by means, a small additional room of the house accessible to the garden; the difference is that a Garden Room can be useful in all seasons thanks to the insulated roof. 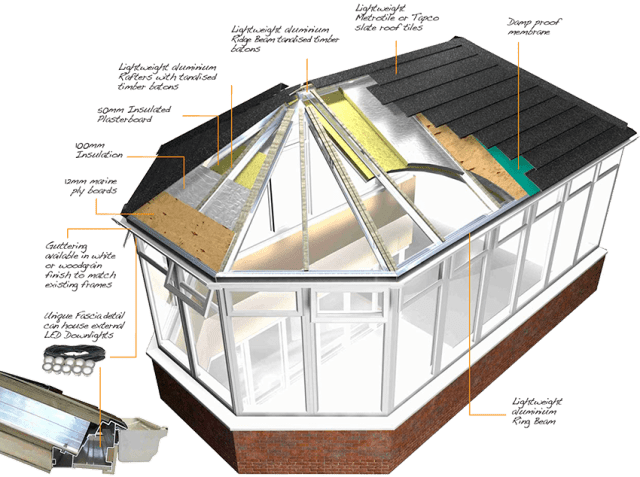 The glazing elements of a conservatory make it very limited as to what you can do with the space, but with a Garden Room you can make the room useful however you wish. No. That’s the great thing about Garden Rooms, You can extend your current living space without the hassle of having to get planning permission from you local council. And if you already have an exisiting conservatory then the transformation is even more simple. Can I keep my existing conservatory? Of course. 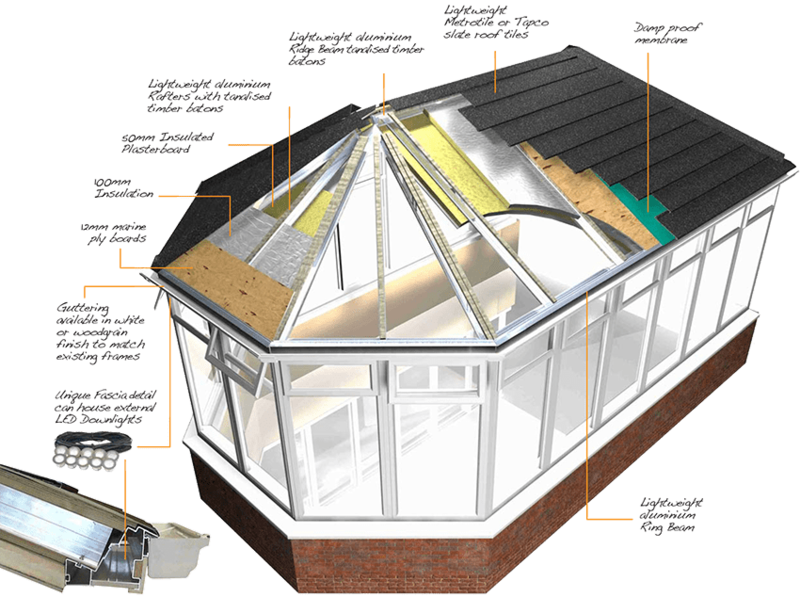 We can simply change the roof on your existing conservatory to an insulated tiled roof, and make sure the U Values are sufficient for you to have a livable room all year round. I don’t have a conservatory, can you build me one from scratch? Yes. We are teamed up with TK Windows & Doors and can build you a brand new Garden Room right from scratch. This will enable you to get the perfect style and look for your small home extension. Do you have a roof type to suit mine? We understand that all houses are different, and all have different styles of roof construction. 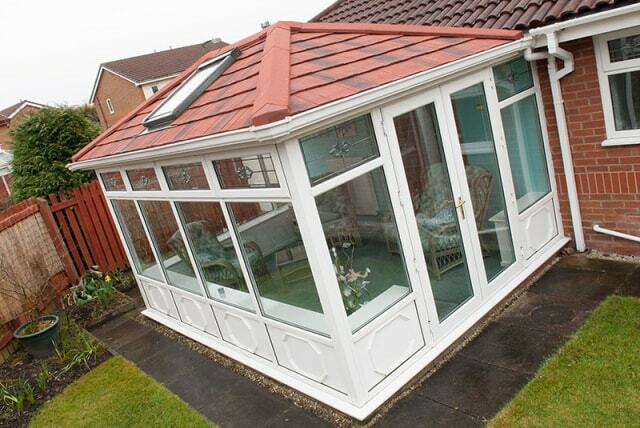 We will do our best to make sure we provide your Garden Room with a roof to match the existing one on your home. See the What We Do page to see some of the styles we can offer. Can you match the existing roof on my house? 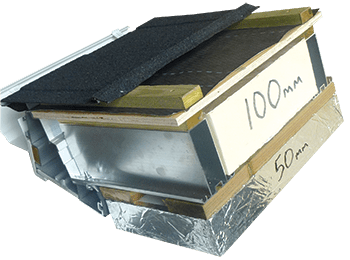 It is important to us to get the Garden Room you desire, so we have a wide selection of roof tiles for you to choose from. We can get the colour and type to match your existing tiles on your house, or you can opt for a more sustainable option. It’s totally up to you. What lighting options are included? 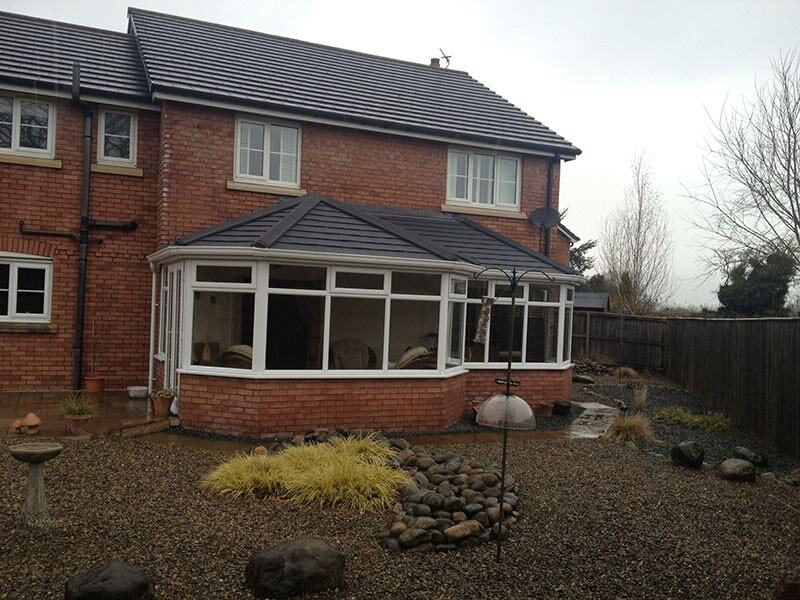 TK Windows & Doors don’t just convert the roof or build the structure- we complete the job from top to bottom. We include the interior finishes like ceiling and lighting, so we have a range of choices for you to choose from like Velux windows, spotlighting, plastering or even a wooden ceiling finish. Or you can specify your desires to us and we’ll get to work to make your dreams reality. Depending on the size of the work involved, it can take anything from a couple of days to a few weeks. We don’t anticipate that any Garden Room project will take longer than 2 weeks, as a job that scale may need planning permission. As well as fitting the complete project, building Garden Rooms from scratch and creating a new livable space for your home; we can even help with the finer details like the fascias, soffits and guttering. We cover all locations in the North of England and some parts of Wales. Call us today to see when we can fit you in for a visit- we’re sure you won’t be disappointed.